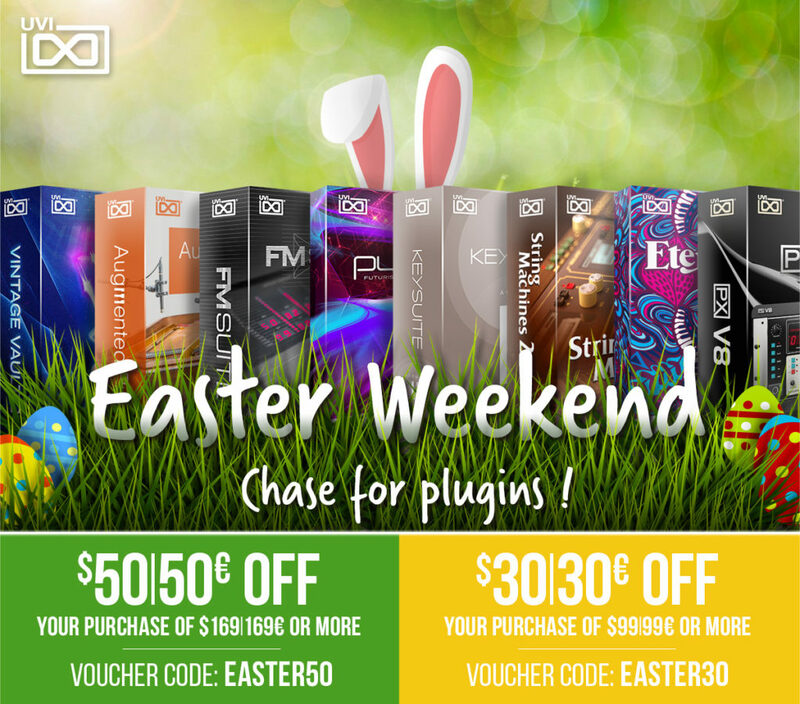 IK Multimedia has today announced the UNO Synth Double Up Sale, offering a free plugin product of your choice with a purchase of the UNO Synth his April. 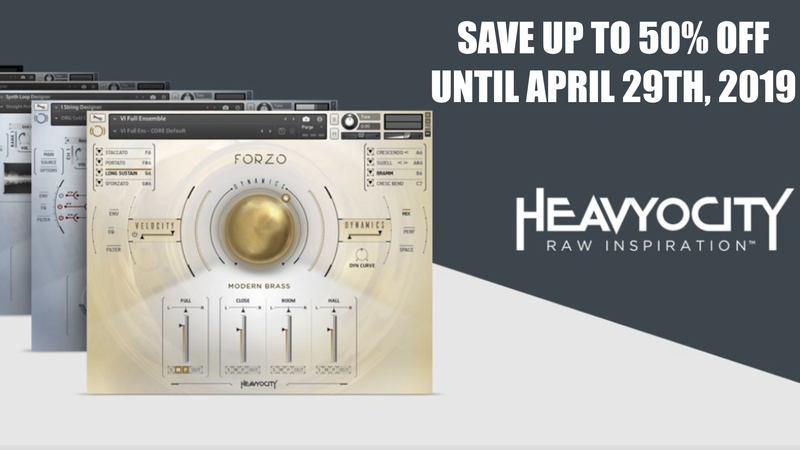 The offer includes software like the AmpliTube series, SampleTank 4 SE & Upgrade, Syntronik Crossgrade & Deluxe Upgrade, T-RackS 5 & more. Your time to join the UNO Synth family is now! 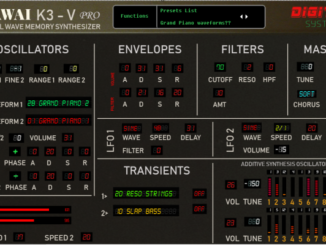 Now, through April 30th, buy UNO Synth and get a free software title of your choice (up to $/€199.99 value). Add flair to your tracks with the ultimate portable, monophonic, true analog synthesizer. 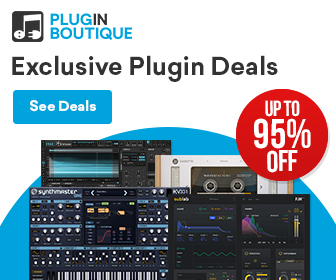 Pair UNO Synth with qualifying titles such as SampleTank 4 for the ultimate song creation station, Syntronik for the most iconic to ultra-rare and painstakingly multi-sampled vintage synthesizers, T-RackS 5 for flawless mixes, AmpliTube 4 for realistic guitar tone, and more. Access your IK User Area and click on the “Promotions” link. 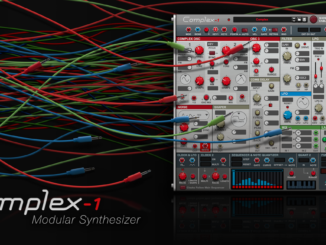 Click on the “UNO Synth Double Up” link and choose and download your free software title. 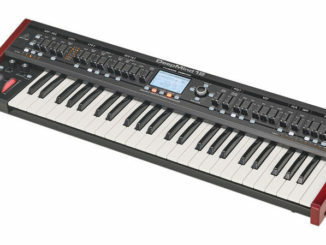 IK Multimedia UNO Synth is available for 199.99 USD/EUR. 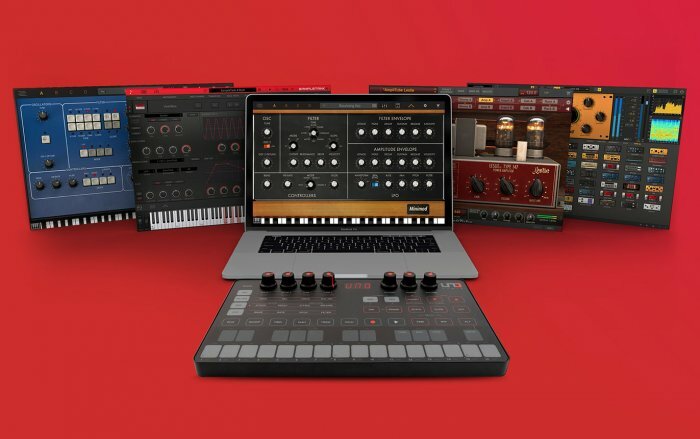 The free software title of your choice (up to 199.99 USD/EUR value) is included with a purchase of UNO Synth until April 30th, 2019. Behringer DeepMind Analog Synthesizer Lineup Price Drop (30%)!